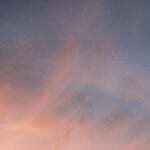 Enter Doom Drones, a collaboration between Jason Cushing of SoundMorph and Berlin, Germany electronic musician Arovane. 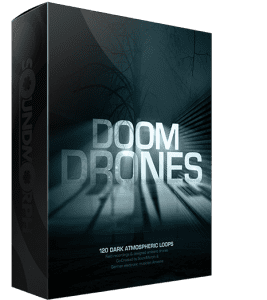 Doom Drones contains more than 3Gb of eerie, doomful, dark, atmospheric field recordings, designed drones and backgrounds. Perfect for something in the realm of a David Lynch film, ambient music production, a horror film, or just to set the mood of a foreboding sound scape. Arovane is the recording name of Uwe Zahn. 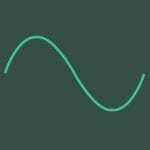 Born in Germany in 1965 and active in music & sound design for the last 30 years, Arovane’s sound can be characterized as ethereal, melodic, organic, and ambient. It is richly layered with synths and textured distortions and focuses more on generating a melancholy nostalgic feeling.